There is no better way to teach communication and real human interaction than through scenario-based learning combined with real-time, online quizzes. But why limit yourself to boring scripts, written texts, or static slides? Plotagon’s friendly, non-threatening animated characters and easy User Interface mean that anyone can convert static online training into rich, multimedia experiences. 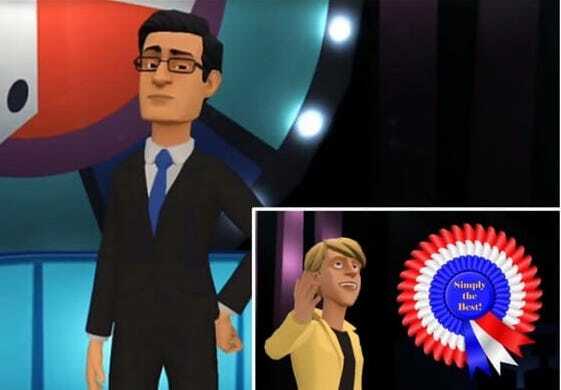 By combining Plotagon Studio animation with tools like Articulate Storyline or Adobe Captivate, you can upgrade your e-learning and training courses with gamification, storytelling and scenario-based learning. See how e-learning, higher education, language, and business professionals use Plotagon to add new dimensions to their online programs. 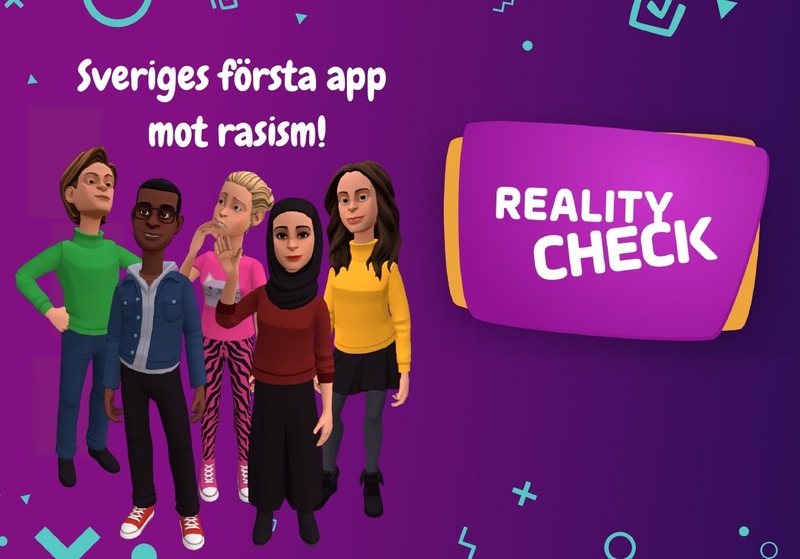 Swedish NGO Teskedsorden uses Plotagon animation to teach teenagers about empathy and help them combat racism amid sweeping demographic change at home. 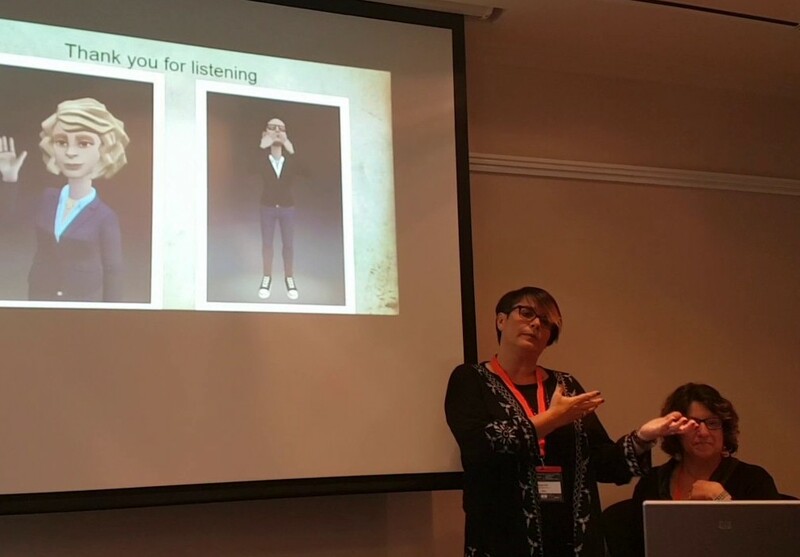 Karen Eini is a business English coach and university lecturer who incorporates Plotagon into her language instruction. 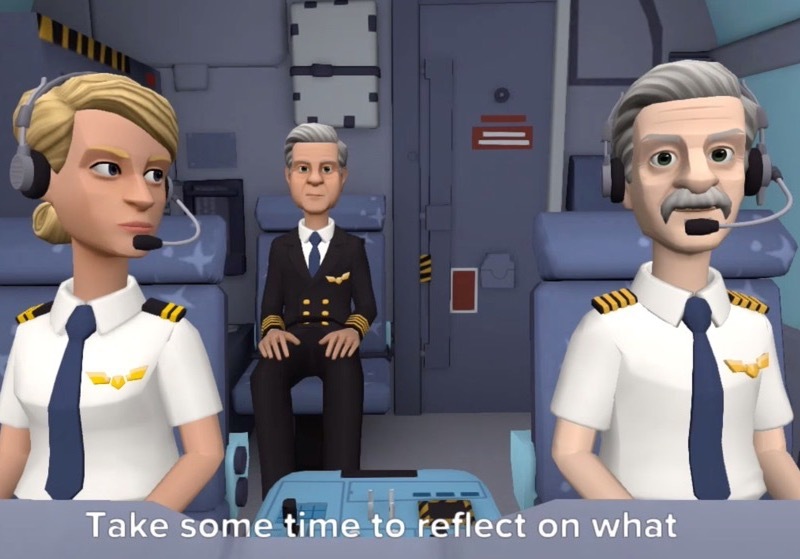 With help from customized artwork and Plotagon's intuitive User Interface, Hong Kong Airlines uses Plotagon's easy and friendly animation to make dynamic training for pilots of all ages and experience levels. Create your own zombie movie! 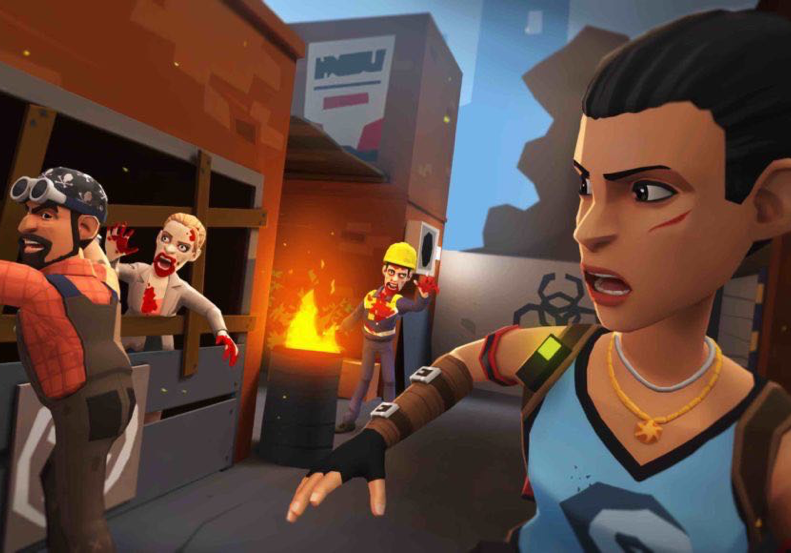 See how Plotagon adapted Tara Conlon, Buck Andrews, and a pair of bloodthirsty zombies from the hit video game Dead Trigger. Instructional Designer Tracy Carroll combines Plotagon animation with Articulate Storyline to create fun, engaging online courses for business, academia, and government.